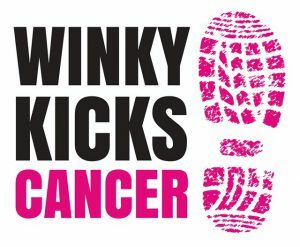 As part of the Winky Kicks Cancer events, we’re really chuffed to be hosting “Comedy Kicks Cancer” again this year, with MC David Tsonos. David will be leading proceedings and introducing us to some great comics. The cost for this event is £15 which includes an evening of hilarity and a pulled pork bap to line your stomach! So get the date in your diary! THURSDAY 30TH AUGUST @ 7.30PM. All proceeds from the evening will go to Winky Kicks Cancer.